A hydrating body lotion infused with glycerin. This body lotion is an intense moisturiser with glycerin. 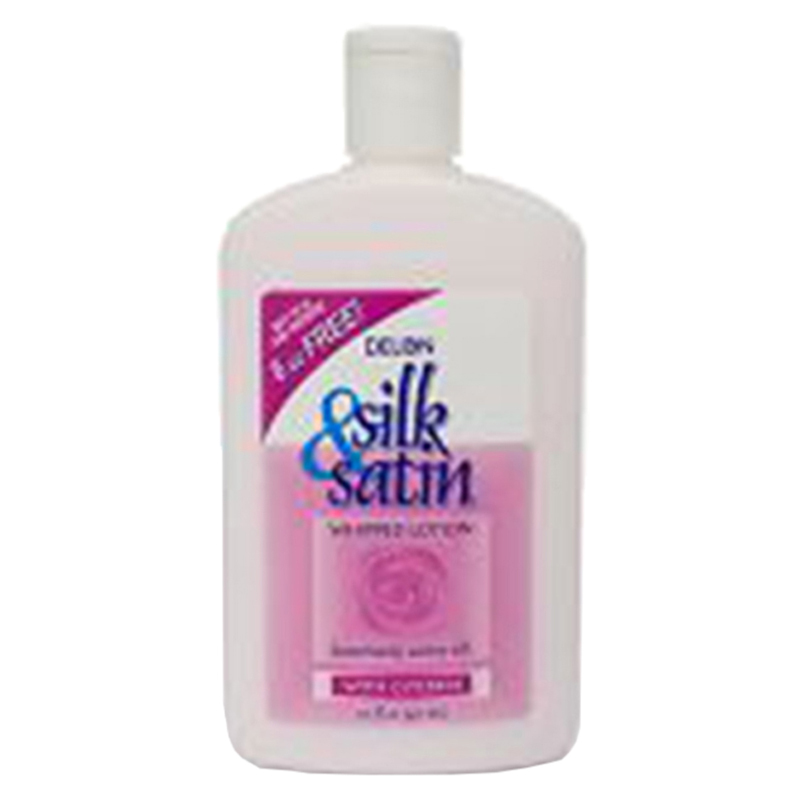 It maintains the moisture content of the skin to leave it luxuriously satin soft. -Use the body lotion after a shower when the skin is most receptive to moisture. -Take a portion of the body lotion on your palms. -Gently massage it with your fingertips all over your body till completely absorbed.